Do you remember the far out shrinky dink kits from your younger days? 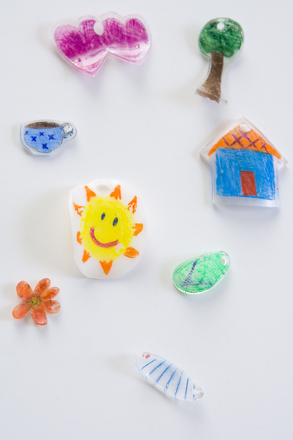 Well, bring back the memories and create new ones for your middle schooler by making shrinky dinks using household materials, while learning about polymers and the science of plastics. #6 plastic container (look at the recycling numbers of the bottoms of containers around your house. You want the clear plastic typically used as containers at grocery store salad bars. Alternatively, buy some sheets of #6 plastic at your local craft store – better yet, try them both and compare results!). Cut the plastic containers into roughly flat sheets and lightly sand one side with the sandpaper. 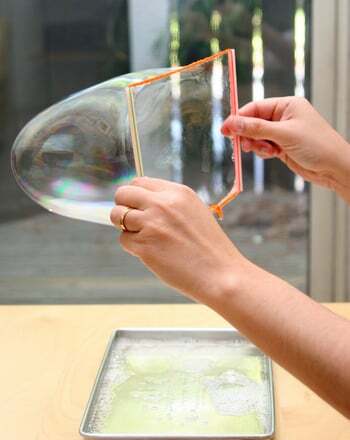 Cut the plastic sheets into various shapes. Use the hole punch to make a hole to thread a string through the shrinky dink after it has been cooked. Use the colored pencils to color the sanded side of the plastic sheets. Be creative! Place the finished pieces onto the cookie sheet. Place the cookie sheet in the oven and watch for the plastic to shrink. Don’t get distracted: it takes a couple minutes, but once the plastic begins to shrink, it happens quickly! The shrinky dink has “shrunk” once the plastic is mostly flat on the cookie sheet. The whole process should only take about three minutes, give or take a little. Use the potholder to remove the cookie sheet from the oven. Allow the shrinky dinks a few minutes to cool before handling. Thread string through the hole if desired. So what is so scientific about the fine art of creating shrinky dinks? Other than creating a time-warp and bringing us back to the 1970’s, shrinky dinks are a great example of how thermoplastics are made. 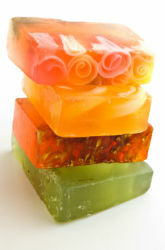 Plastics are made of long chain-like molecules called polymers (meaning “many parts”). Because polymers chains are so long, they can be manipulated to create a wide-range of properties, in this case for #6 plastic, polystyrene. Polystyrene is a thermoplastic, meaning the long polymer chains are heated and stretched, then cooled to form the plastic sheet. The polystyrene remains in this “stretched out” state unless something causes it to change. The cool thing about thermoplastics is that upon reheating the plastic, it reverts to its original state, in other words, it shrinks. This is the same process used to “shrink wrap” items like food containers or other products that have protective plastic wraps. 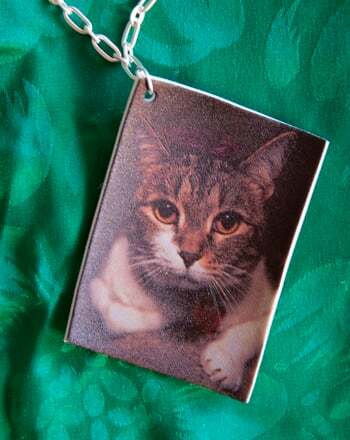 Make Jewelry Using Your Favorite Photos! It's like Shrinky Dinks, but better. It's not a secret, it's science! Shake up your science studies with this worksheet about earthquakes. Learn about the science behind one of nature's most awesome spectacles: monsoons. Learn more about the swirling, whirling science behind tornadoes with this wild worksheet. 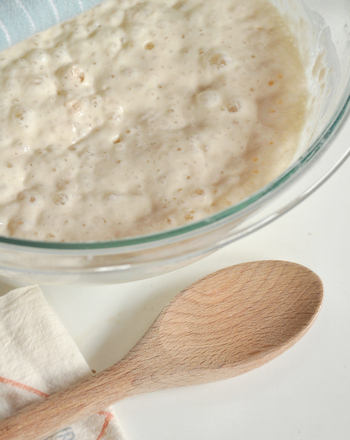 Make sourdough bread...and learn some colonial history and modern science in the process! 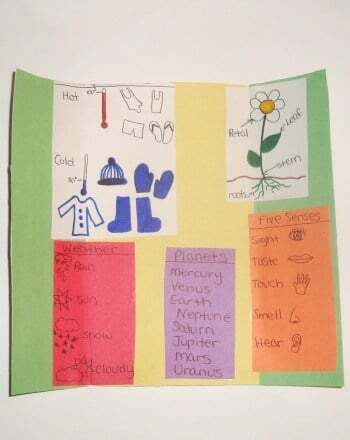 Help your curious kid cut through the clutter and collect the facts with a simple and fun science foldable. Science coloring pages are perfect for blossoming scientists. This science coloring page features beakers, test tubes, and vials for kids who love chemistry.